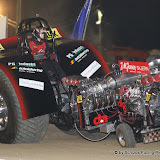 News from Red Shadow Sled Team! 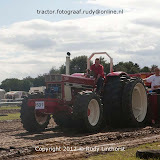 or also on facebook http://www.facebook.com/groups/162801690440454/members/#!/pages/Red-Shadow-Sled-Team/243837155680109 and like our Team for News in English! 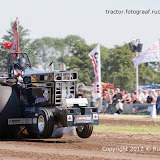 Thans Thanks to Peter Manders for letting me drive his old trusty MF. 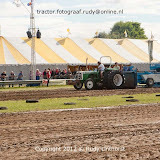 Too bad the track was so slippery because of the rain. 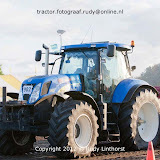 3,5t Sportklasse Lengerich 2012 Sonntag. 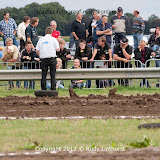 Lengerich 2012 Evo Sportklasse Sonntag. 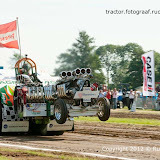 TRACTOR PULLING Euro Cup Herning 2012 - Program 2 TEASER from Race Media on Vimeo. 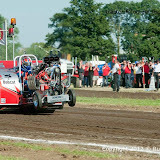 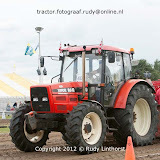 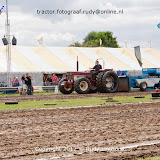 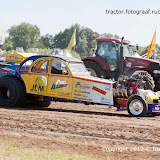 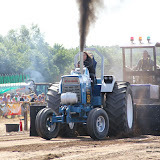 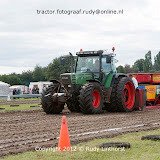 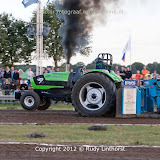 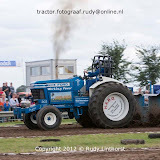 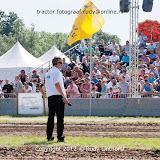 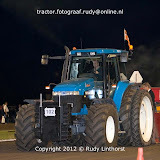 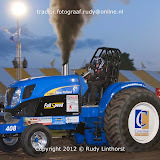 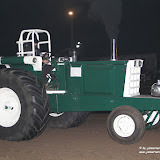 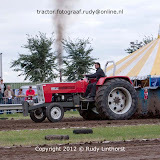 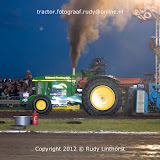 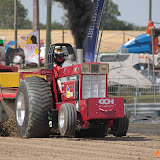 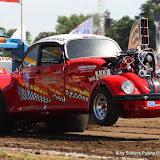 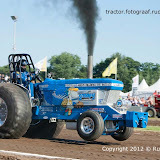 TRACTOR PULLING Euro Cup Herning 2012 - Program 1 TEASER from Race Media on Vimeo.